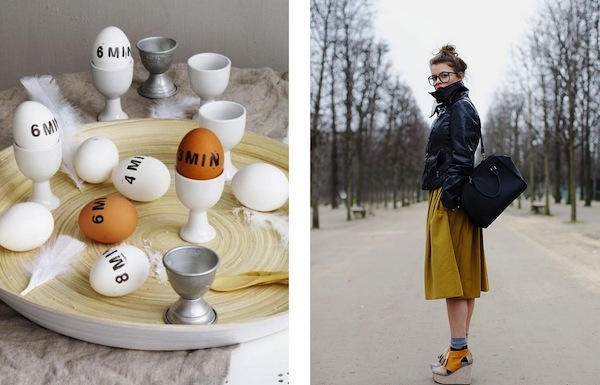 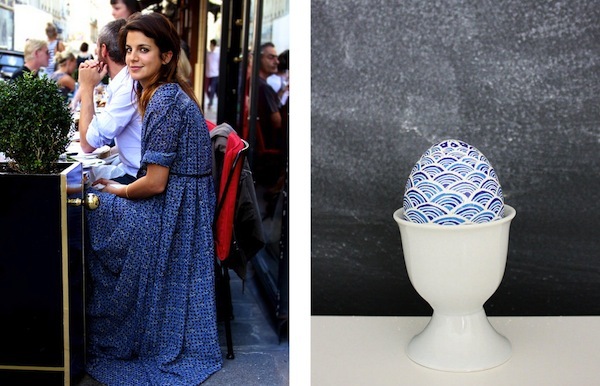 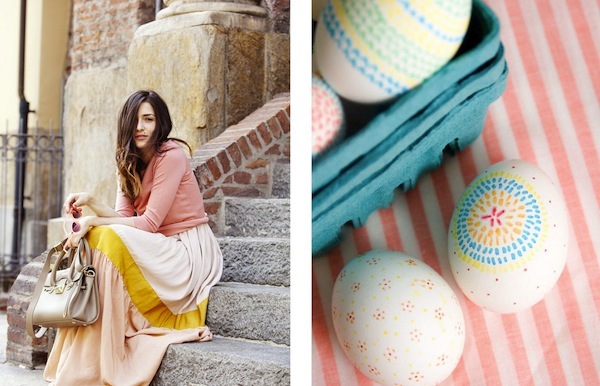 A few of my favorite ideas, paired for the perfect Easter brunch. 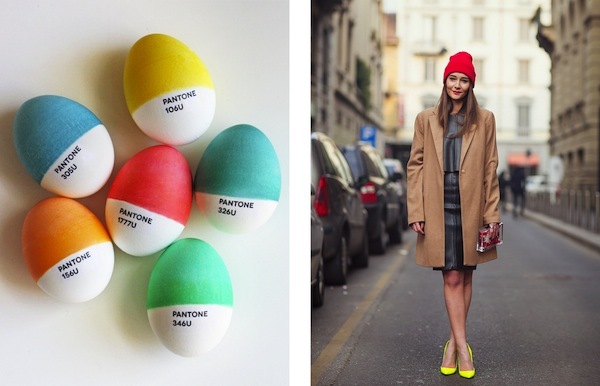 Tell me, did you dye traditional eggs this year, or did you try something new? 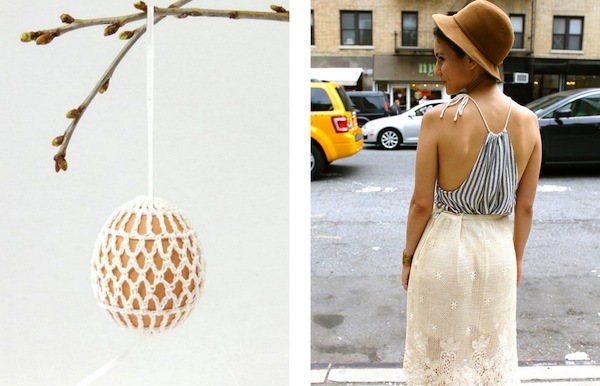 I’m loving all of these creative ideas around the web!